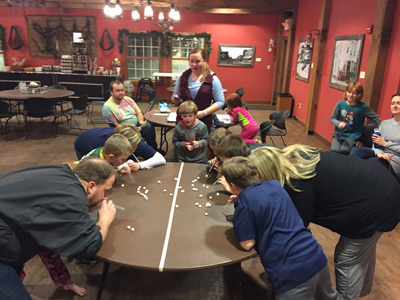 Join us at the beautiful Joy Ranch Lutherans Outdoors Bible Camp near Watertown, SD for a weekend of family time: meals together, games, friends to make, horses to visit, faith to share. 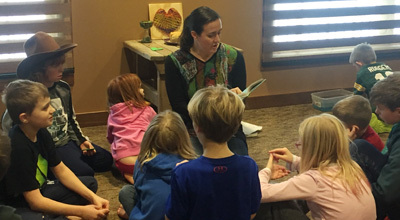 What a great way to share community together. 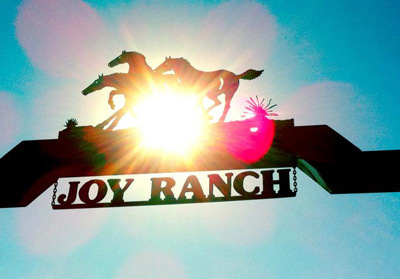 Go online to losd.org to learn more about Joy Ranch and see some Joy Ranch photos! The cost is $260 (2 night stay) plus $40/person for meals. We will gather by 7 p.m. on Friday night and return early afternoon on Sunday. Sign up in the Youth & Family Office, 336-3734.